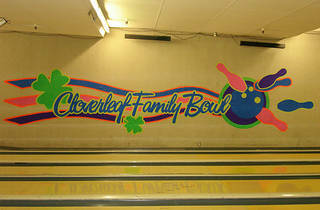 If you ever find yourself in Fremont (weirder things have happened), this is the most family-friendly fun you can find. 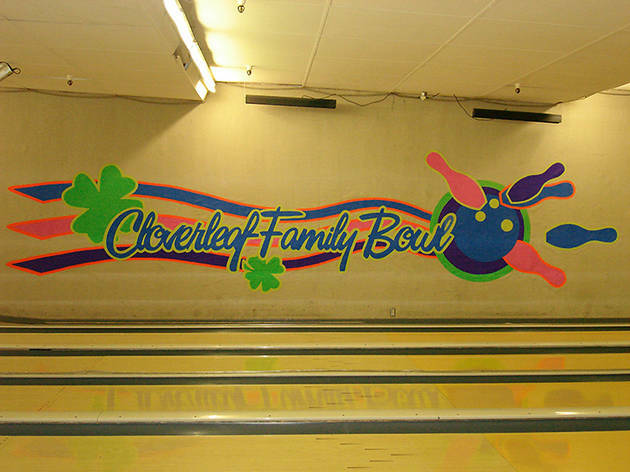 Dubbed “The Friendly 44” (because everyone loves alliteration), the Cloverleaf Family Bowl has cheery staff members, weekend karaoke and the coolest bowl-themed birthday decorations a kid could ask for. For the grown-ups, The Spare Room bar is the best place to hide from the masses of excited children. If you live in the area, Colverleaf’s youth leagues and seniors programs are a great way to keep the pesky loved ones in your life busy for weeks at a time.